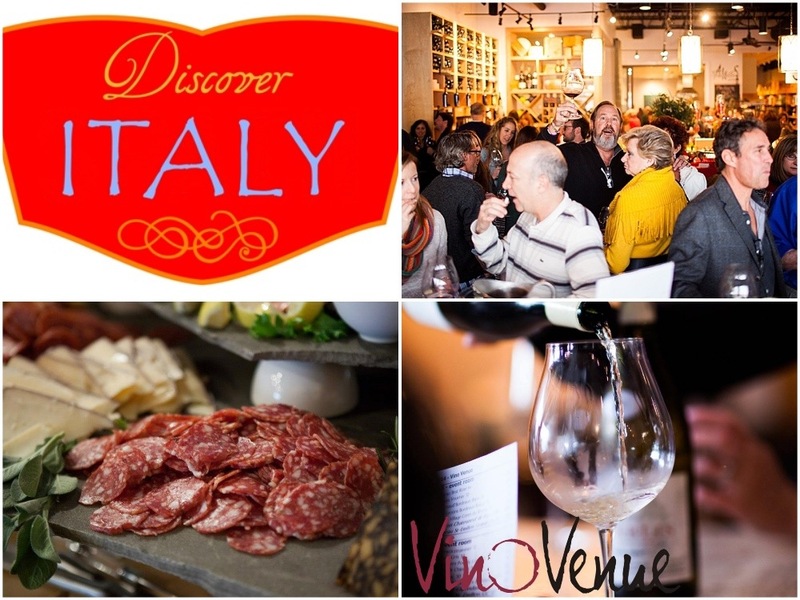 Discover Italy at this celebration of food and wine! On Sunday, February 24th, Vino Venue will be transformed into an Italian countryside as participants taste wine from 20 Italian sub-regions. These delightful wines will be accompanied by samplings of delicious Italian foods, including live, hand-made pasta creations, hand-made pizza, cheeses, salami, breads, and artisan olive oils. From native favorites like Barolo, Brunello di Montalcino, Amarone, Moscato, and Chianti to the new wines on the scene, such as Super Tuscans and Super Whites, this tasting will include nearly 100 wines for participants to experience. Find something you love? Guests will also be able to purchase their favorite wines at special discounts – good only the day of the event! Your ticket includes unlimited tastings of the wines from the world’s #1 wine region, and unlimited samplings of the paired cuisine. Interested in learning more about Dunwoody and available homes in the area? Join us here!